As we come to the close of 2016 the popular resort island of Phuket is seeing a surge of posh new beach clubs. Island living is all about lifestyle and barefoot luxury has never had it so good. First up is the return of Catch Beach Club which was formerly in Surin Beach but is now setting up shop in South Bangtao Beach. 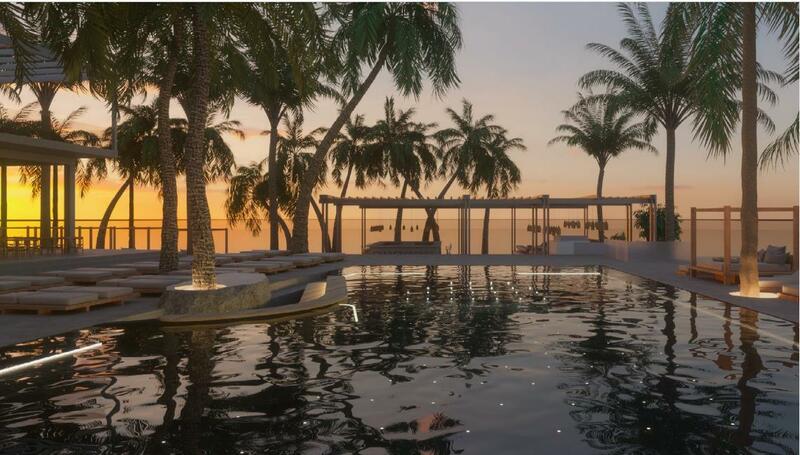 The crew at leading boutique resort Twinpalms are behind the project and are upgrading the former Bliss Beach Club into an entirely new offering. Top designer Martin Palleros is working fast behind and scenes with a December 24th debut in the works. Down in Kamala another Twinpalms offering HQ is already in swing, while directly next door is the upcoming Café Del Mar. Touting a world famous brand name the new venue is being designed by K-Studio. Heading up the club is Saneri Nurmi with Supaluck Umpujh on as an advisor. The latter has her own stake in broadening the island’s luxury footprint as she heads Bangkok’s Mall Group who are set to break ground on the new upscale BLUPEARL retail mega-complex in early 2017. Looking into the New Year up over the bridge in Natai, Charn Issara’s Baba Beach Club will be opening in the summer. In the same strip fronting the long stretch of white sand is the akyra Beach Club which recently came into the market. West coast living in Greater Phuket has never been so good. Meanwhile other stables returning this high season include Xana Beach Club at Angsana Laguna Phuket and Dream Beach Club (formerly Nikki Beach) in Layan. Another emerging trend has been off-beach clubs such as the newly opened Skye Lake Club in Boat Avenue. It’s all about water, atmosphere and yes those sunsets remain lovely over the lake.